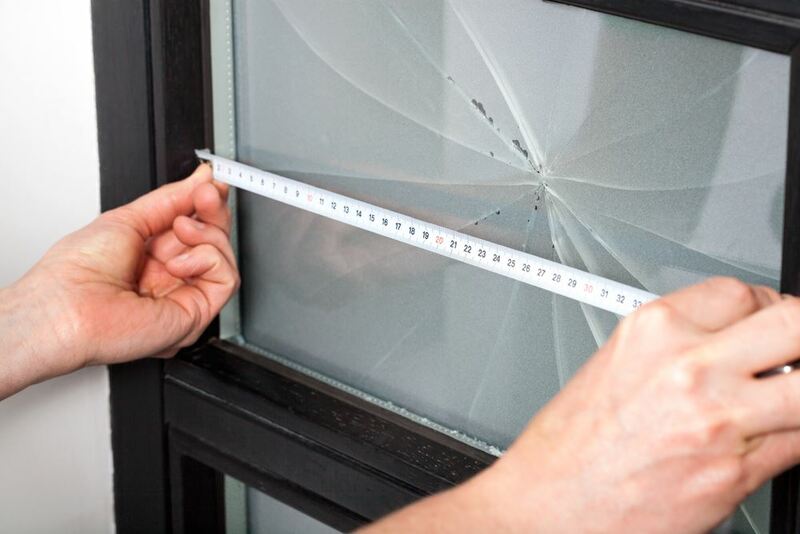 Is your window’s glass broken? Or it’s hardware broken? …call Us. 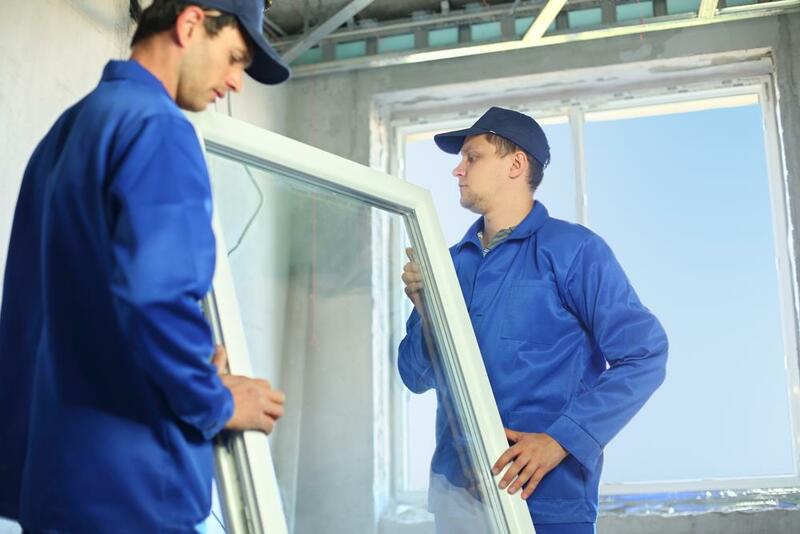 We have years of experience with all kinds of new and restorative window jobs. 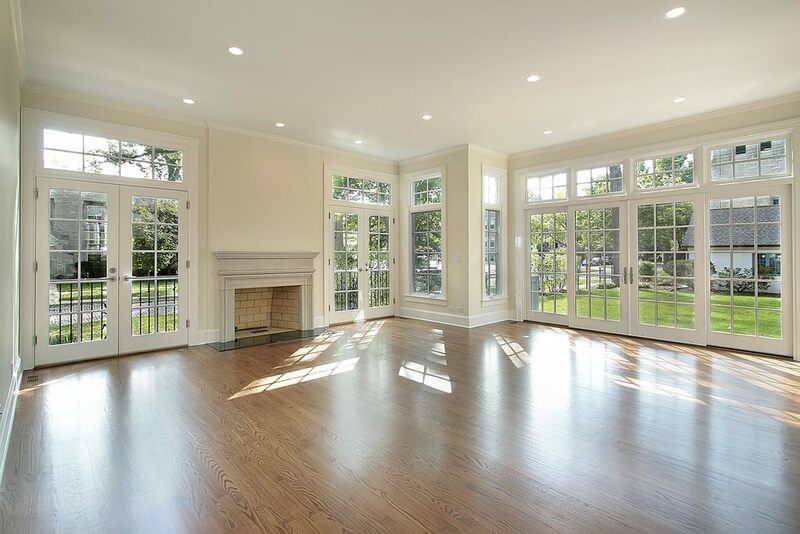 You’ll enjoy professional installation of awning windows, casement, arched windows and much-much more. 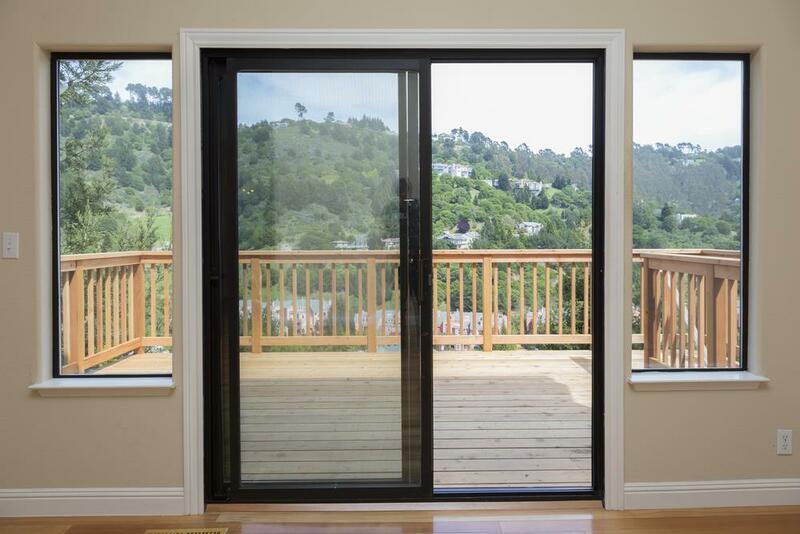 Window Doctor can repair or replace Sliding Glass Doors. 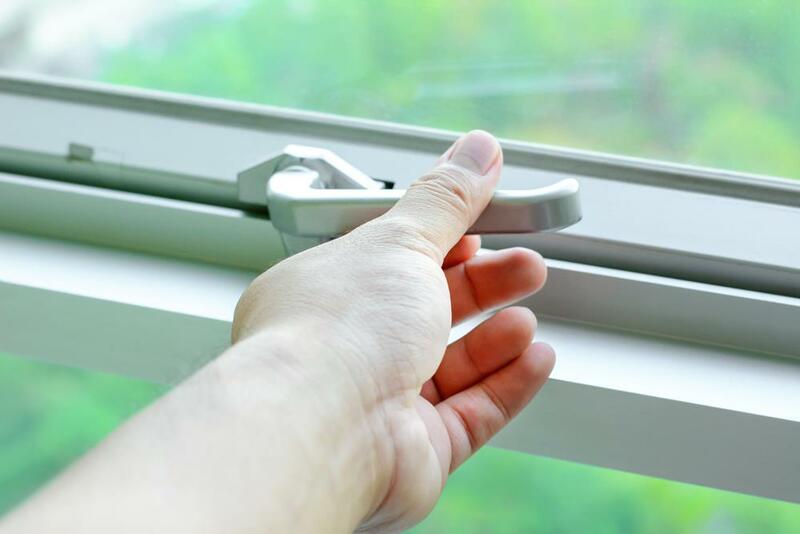 South Florida takes it’s toll on the hardware parts within your sliding glass door assembly. 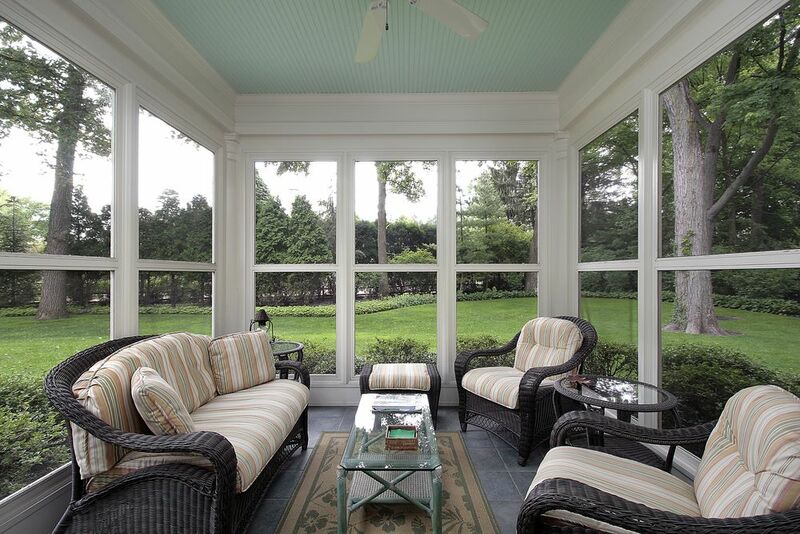 We repair window screens, patio screening, entry screens, screen enclosures or sliding screen units. 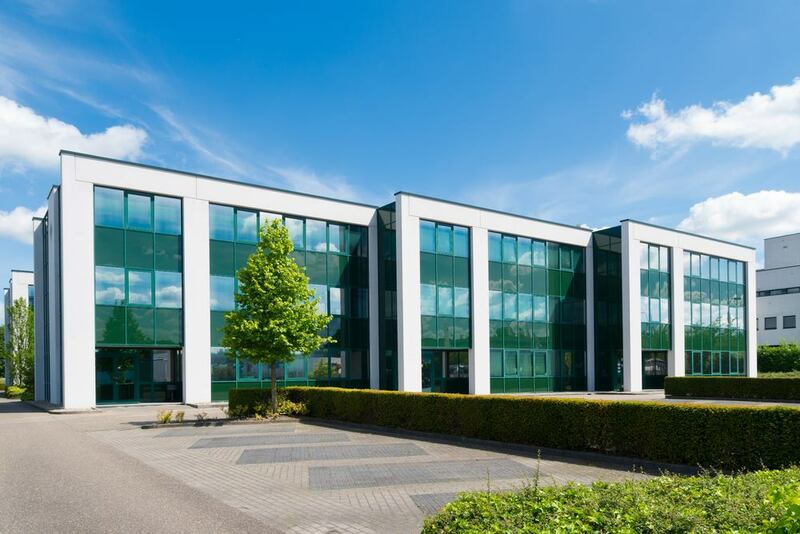 We use high quality Phifer screen material. 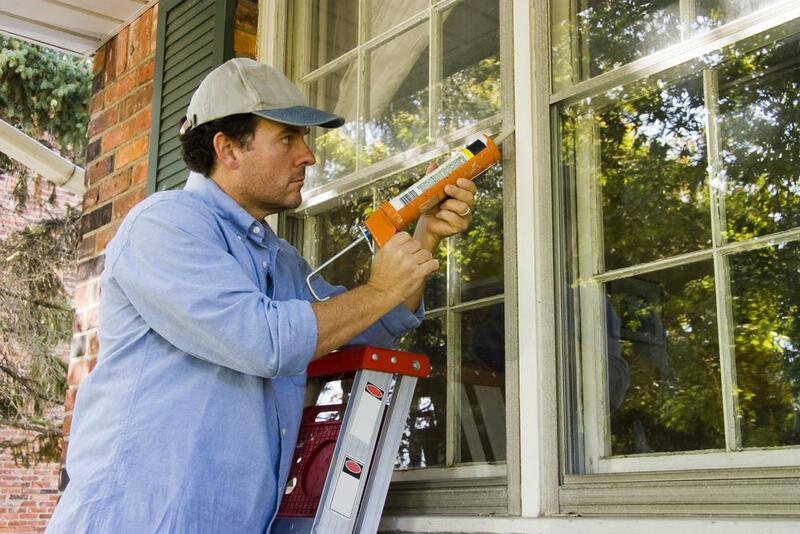 Window Doctor can repair & seal those areas that surround windows, doors and sliding doors if they leak. Bring us ANY Part. Watch us find the part while you wait! Our Obsolete Parts Research Dept are the BEST. Hosting and Design provided by Boca Pro.